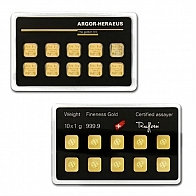 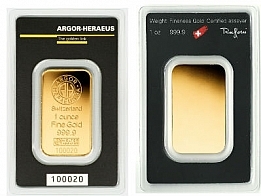 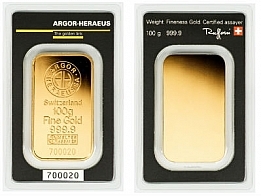 Buy Argor Heraeus gold bars in all sizes from 1 Gram to 1 Kilogram. 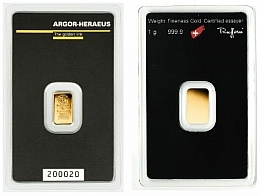 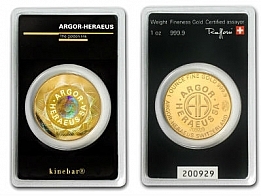 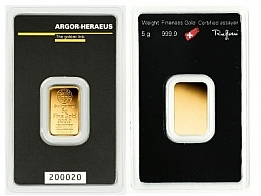 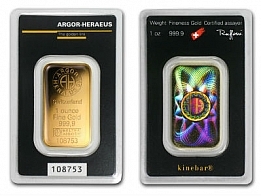 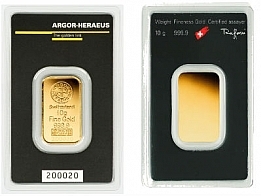 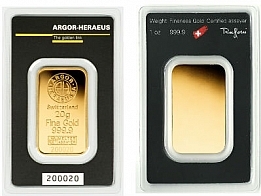 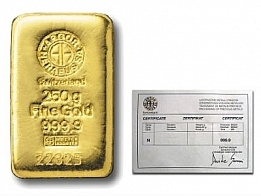 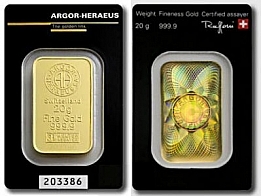 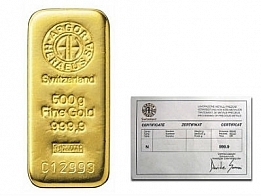 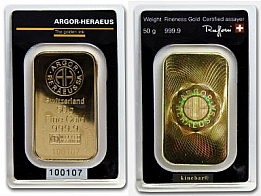 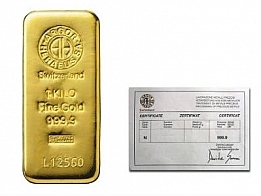 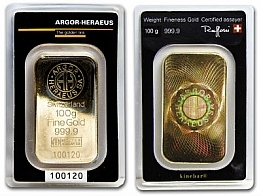 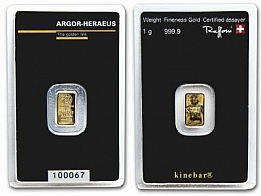 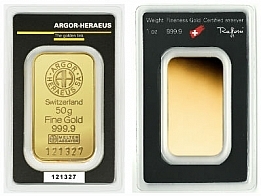 Argor Heraeus gold bars, Argor Heraeus Gold Kinebars, UBS Gold Bars, Austrian MInt Gold Bars by Argor Heraeus. 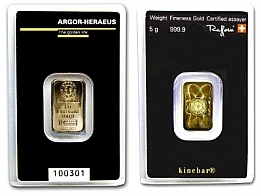 Bars are available for secure vault storage or worldwide delivery.